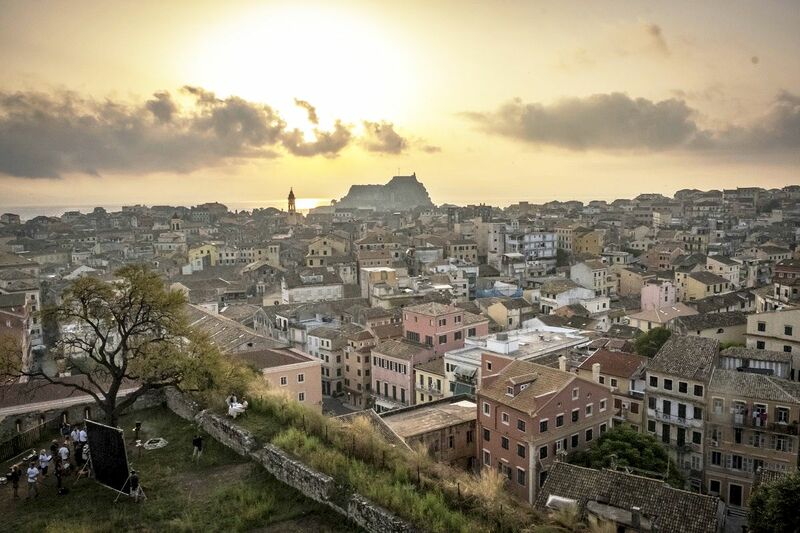 Home > Destinations news > Corfu Nominated for European Location Award 2018 – Vote Now! Corfu has been proposed by the Hellenic Film Commission of the Greek Film Center for being the setting of the fourth season of “The Durrells”, a popular British comedy-drama TV series based on the autobiographical books of explorer and writer Gerald Durrell. The island’s old town – a UNESCO World Heritage Site – as well as the areas of Kontokali, Kouloura, Agios Stefanos, Erimitis, Gastouri, Halikounas, Kouramades and Sinarades are featured in the TV series, which is broadcast by ITV and PBS. 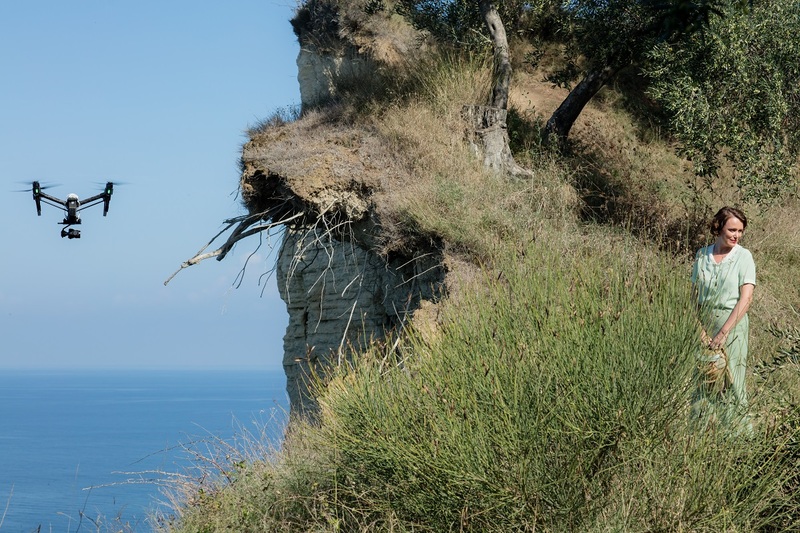 EUFCN consists of 90 members from 30 countries, which aim to promote European locations as filming destinations. Last year the Association celebrated its 10th anniversary and assigned the European Film Location Award 2017 to the city of Görlitz, Germany. 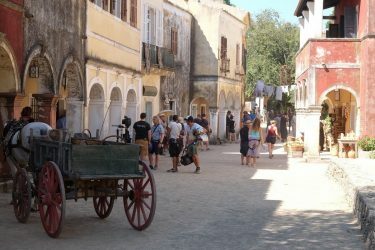 Greece was again among the 2017 nominees with the Cycladic island of Antiparos, which had been the setting for the 2016 Greek drama “Suntan”.